Jello is the official snack food of Utah. In the 3rd season of Different Strokes Janet Jackson played Willis's girlfriend. I'm going to have to check it out to see if there were any wardrobe malfuntions. There is a brand of wine for cats called Pinot Meow. Greg Giraldo has a hilarious bit about that. Who doesn't love to make a lot of money for a little work? According to USA Today, Hollywood's all-time winner for most money per word of script is Jack Nicholson as the Joker in "Batman". His contract compared to his lines came out to about $166,000 per word of dialogue. 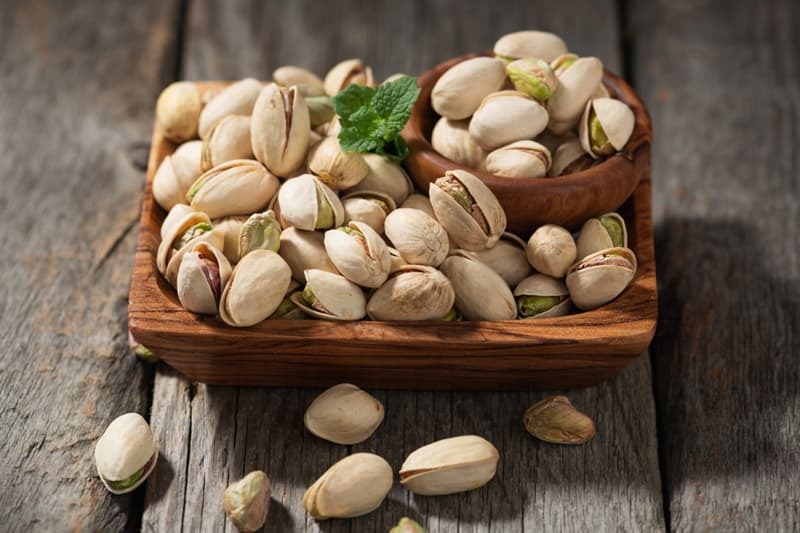 Pistachio nuts can spontaneously combust.